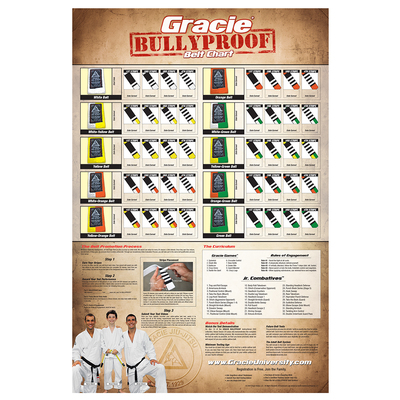 Kids Gracie Bullyproof (Royal Blue) has been added successfully to your wishlist. Details: 100% cotton, front and back silk screen design. There are currently no reviews for Kids Gracie Bullyproof (Royal Blue), but you can be the first!